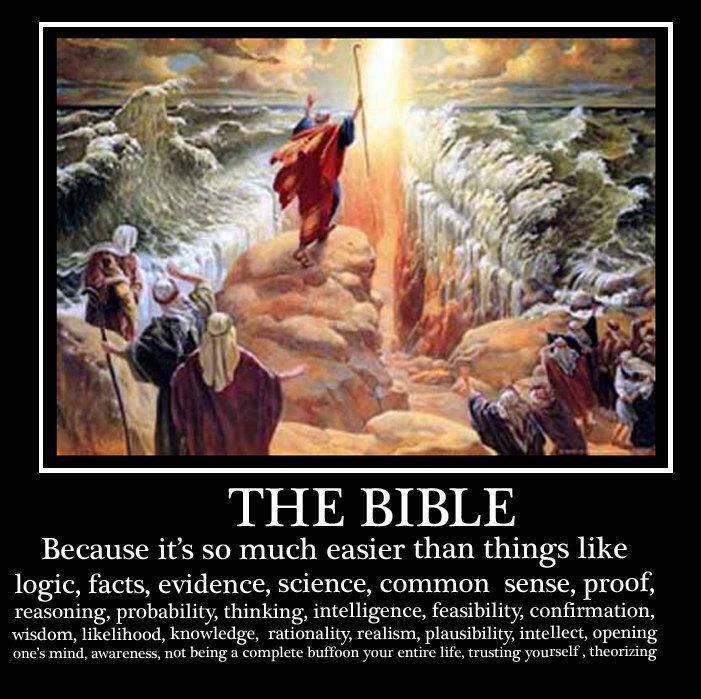 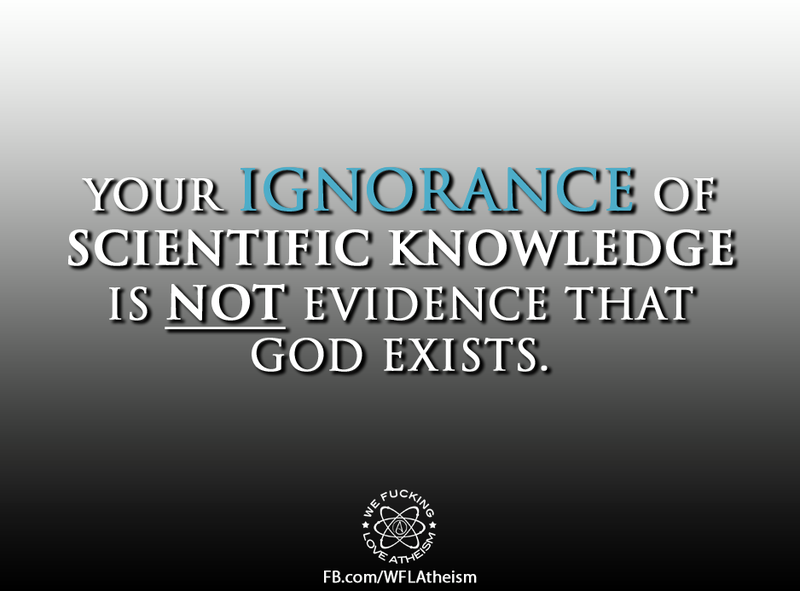 Your Ignorance Does Not Prove there is a god! 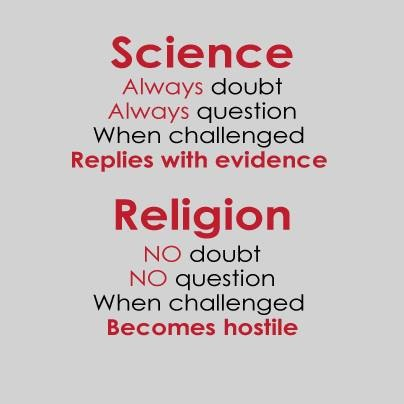 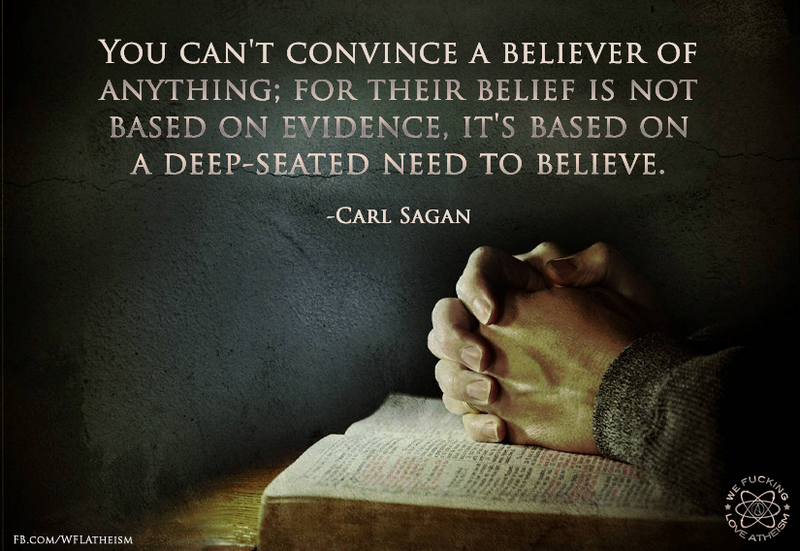 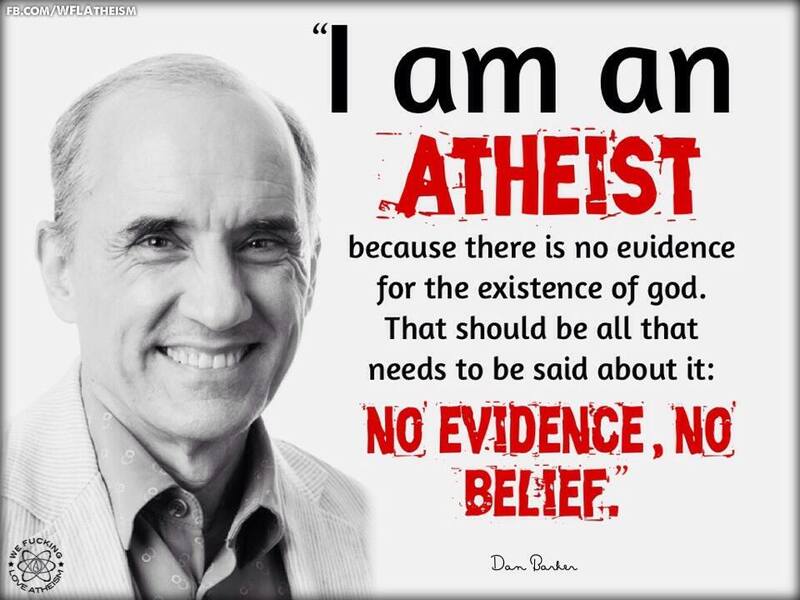 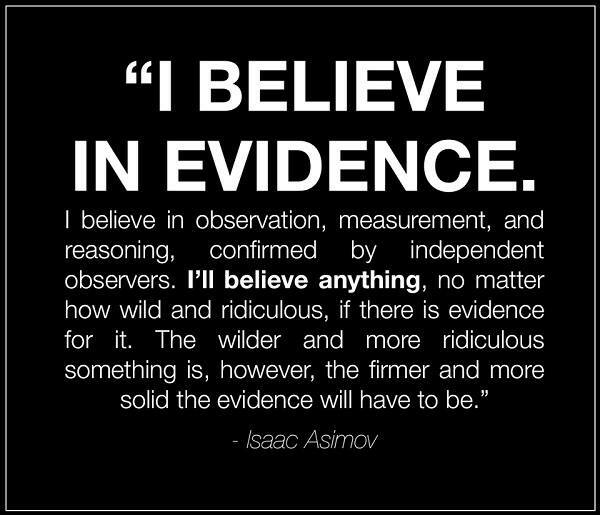 Dan Barker – No Evidence, No Belief! 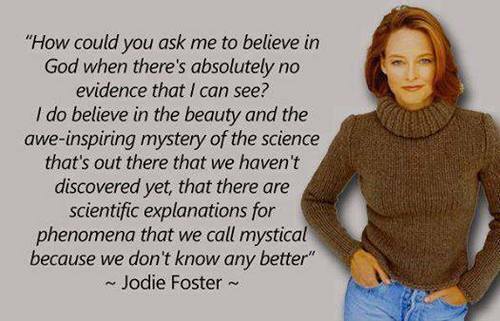 Jodie Foster – There is NO Evidence!